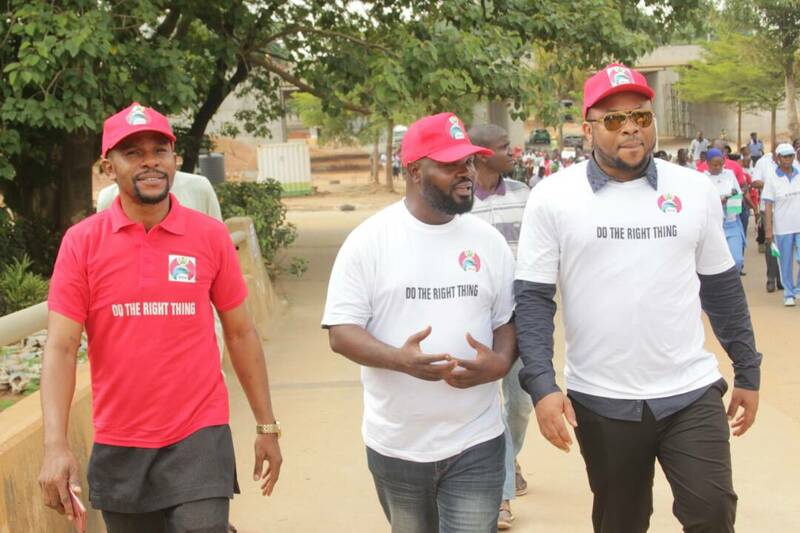 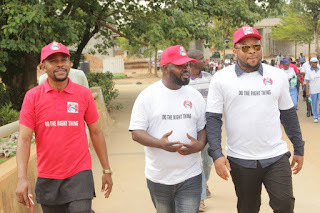 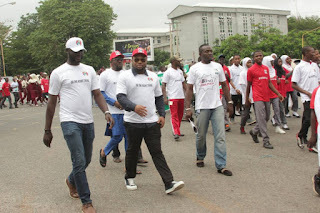 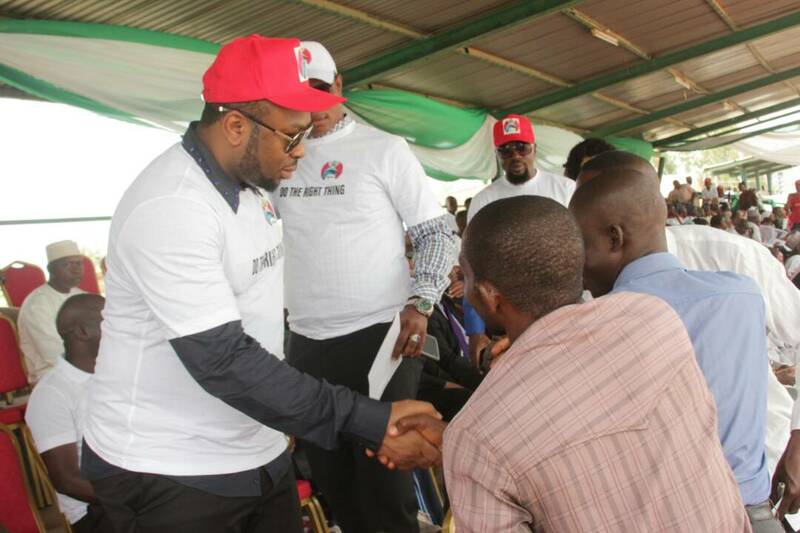 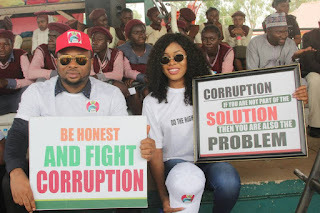 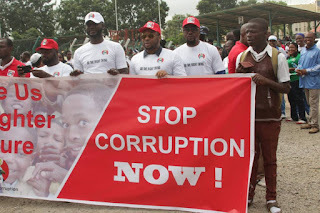 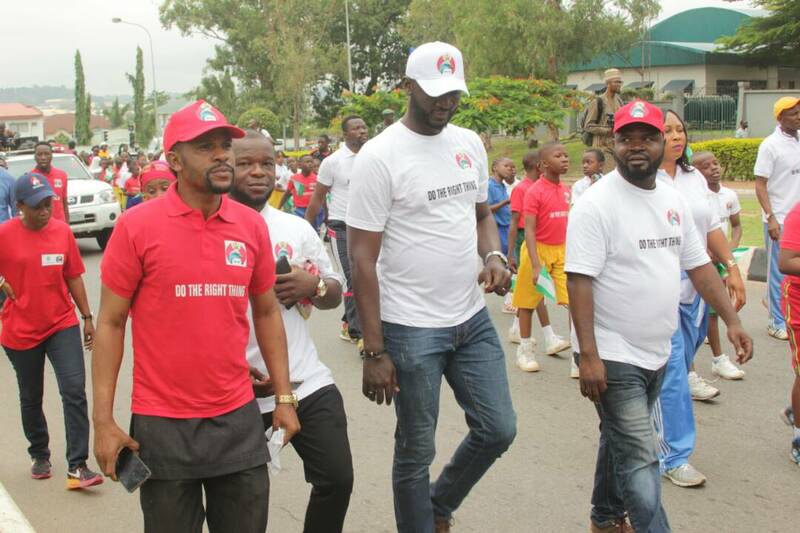 As the world celebrated International Children's day, the founder of Big Church Foundation Dr. Olakunle Churchill partnered with Economic and Financial Crime Commission (EFCC) to stage a long walk with primary and secondary school children in FCT to mark the children's day. 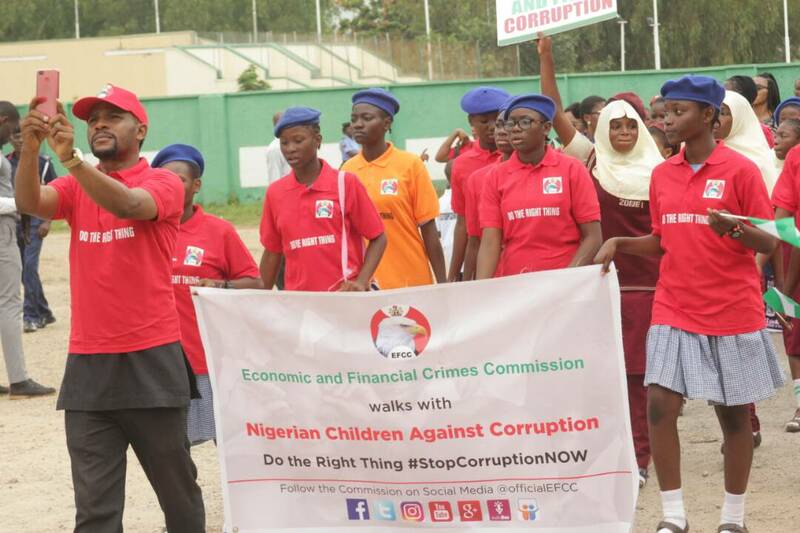 The themes of campaign ‎which were "Do The Right Thing" and " " were aimed at discouraging corrupt practices from early stage of the children life as well as instilling positive attitude on the kids. 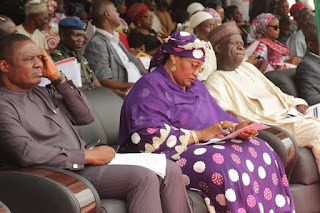 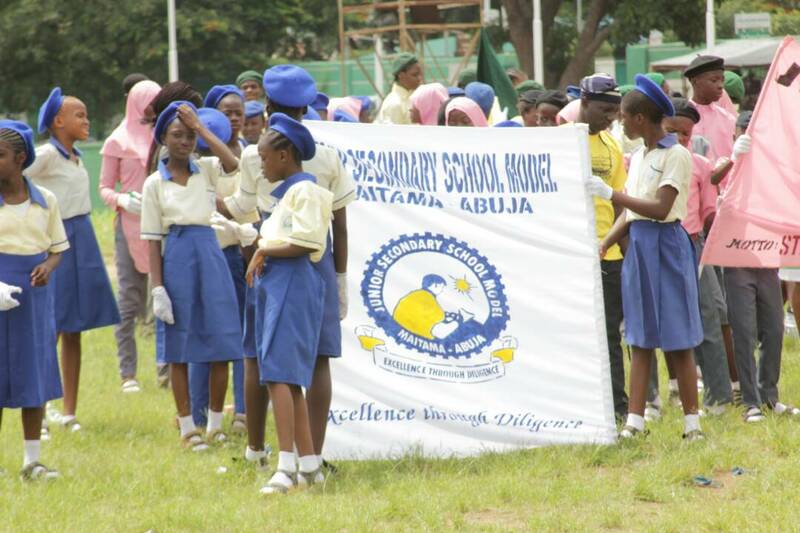 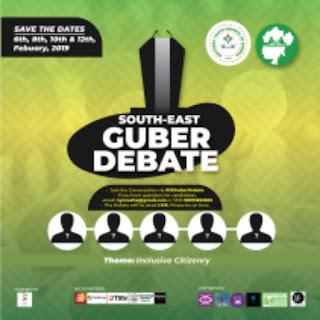 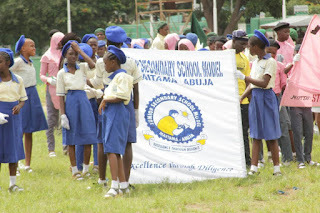 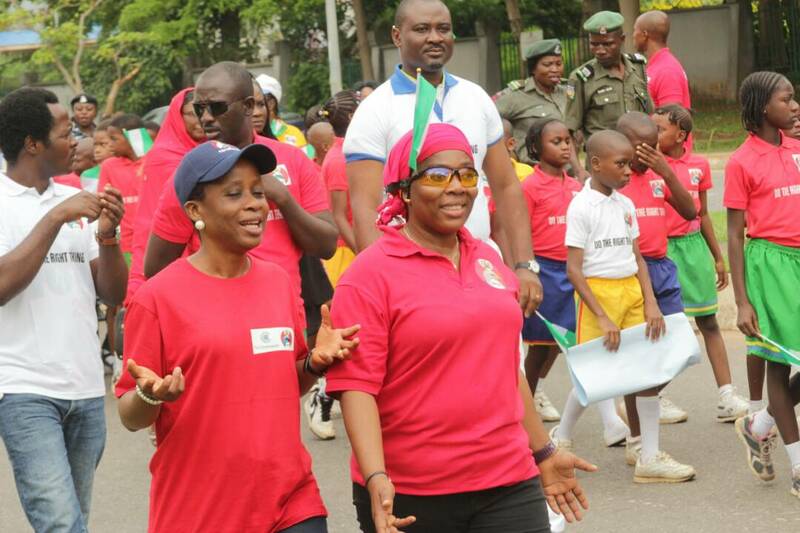 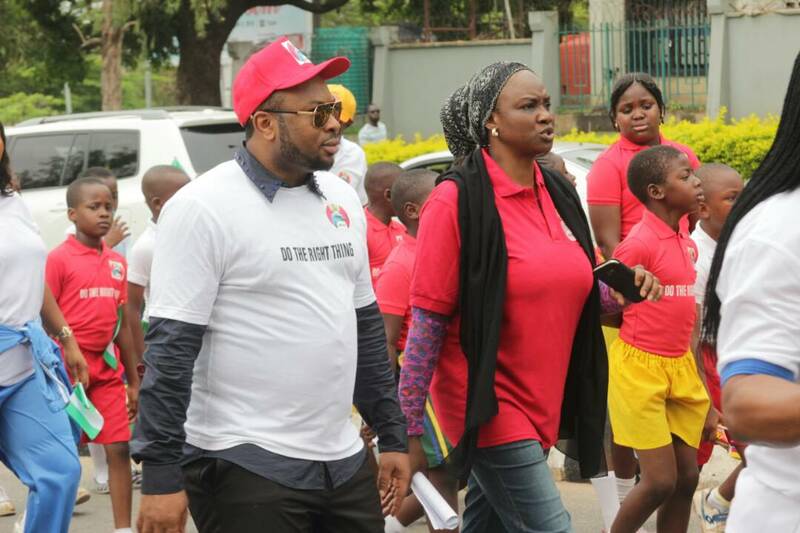 The exercise of one of the programmes designed to commemorate the children's day as they walked through the city of Abuja to the old parade ground where the event took centre stage with the presence of Minister of Women Affairs and other high ranking government officials.